I’ll teach you to fish instead of giving you fish. Or also for others who are interested even if you still prefer to trade for it. Plant those seeds into a clay pot, made from clay. Have 10-50 pots, depending on how fast you want items. After a few days, those plants will be mature, harvest them for more seeds and the herb. Use an alchemy station (table with potion bottle — also made from glass or taken from dungeon) and make your new potion. You can do this with other herbs also, except for waterleaf and firebloom. For waterleaf, you can either wait until it rains to get seeds, or grow it in an area with water (but it can’t be under water). The water should just be at the level to be touching the top of the pot. The firebloom should be in a similar setup but with lava. 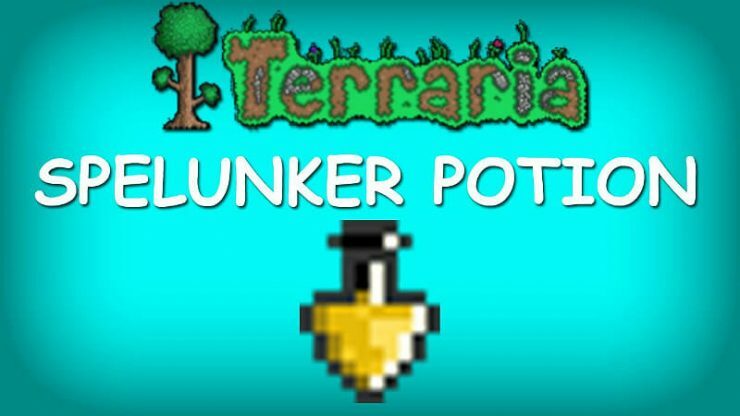 Alternatively, you can grow each pot in a small square setup where 1-2 buckets of water/lava will cover it and cause it to bloom and then you can harvest them. How To Defeat Duke Fishron Expert Solo Pre-Plantera!